A strong reducing agent, often reacts with oxidants. 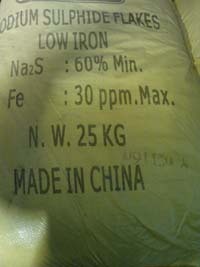 It is primarily used in pulp and paper industry. Soluble in water, slightly soluble in alcohol.